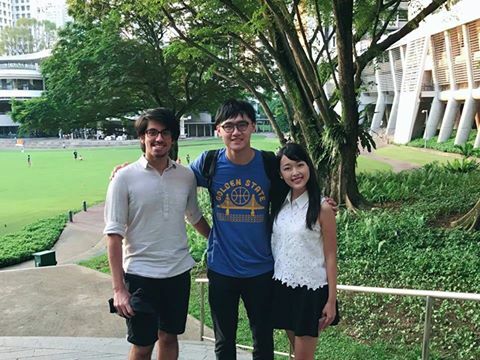 Ririka, CO’14, Nod, CO’15, and Pranav, CO’16 Reunite! It’s always great to see our alumni get together! Ririka CO’14 studies in Japan, but was on an exchange in Singapore. Great to see her meeting up with Nod CO’15 and Pranav CO’16! Glad to see that everyone is doing so well!